Last one left!!! 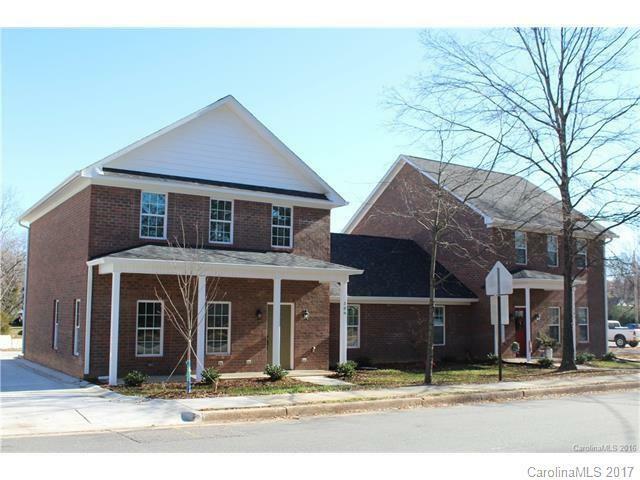 Beautiful New construction 4BR/3BA townhome in Downtown Mooresville. Just a walk to restaurants, shopping, & entertainment. Full brick w/vinyl cedar shake accents, hardwoods, ceramic tile, granite, custom cabinets, BR & BA on Main, coffered ceilings in master BR, Mstr bath has dual vanities & 4 ft.walk in shower,1 car garage, & custom details throughout this quality built home. Small 6 home community; low HOA fees to cover lawn maintenance. Small town home community with a total of 6. Move in ready!